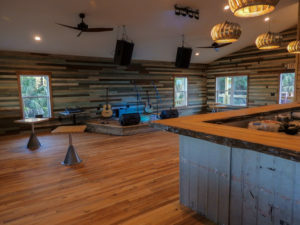 Scallop RePUBlic offers live music Wednesday – Sunday, usually from 6-9pm. We are best suited and single and duo accoustic acts, but occasionally bring in full bands. We have our own sound system you can plug in to. If you would like to perform at the Scallop Republic, please complete the form here.